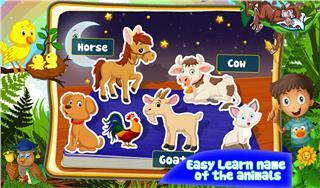 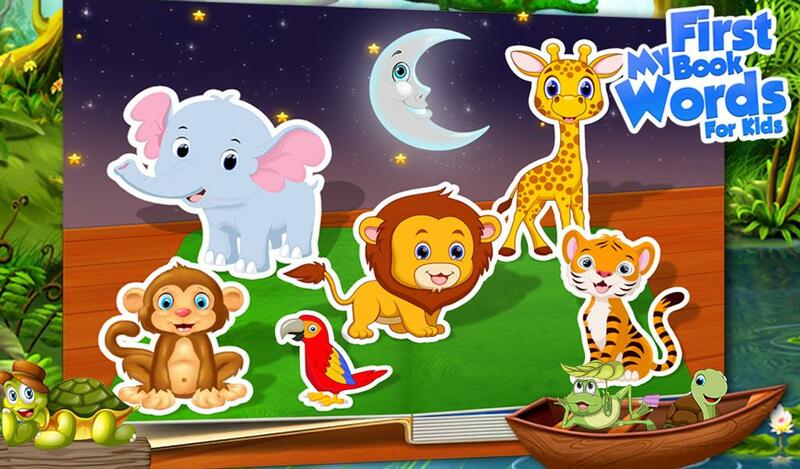 The best educational animated book for kids and toddlers is here featuring lot of different educational chapters. 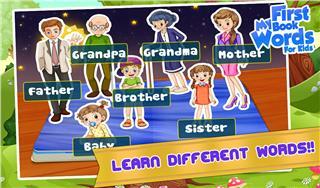 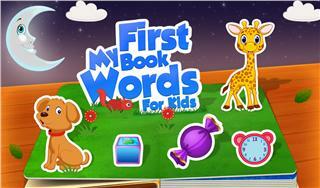 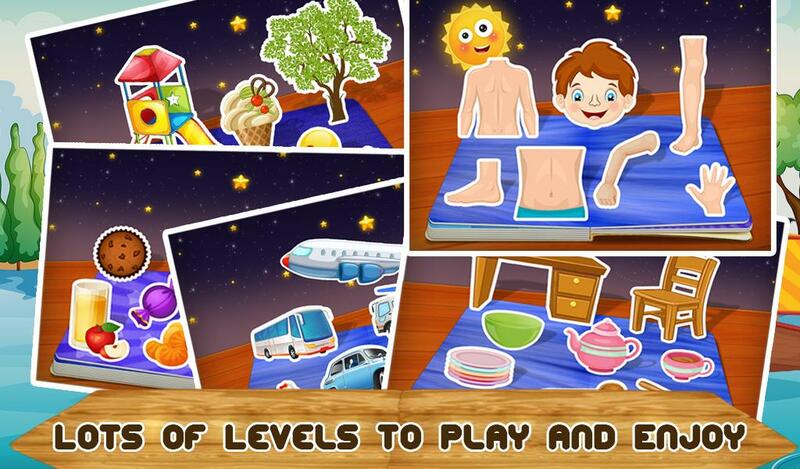 Start the game and turn through the pages of the book and learn new words in each page. The topic keeps on changing as you turn the page. 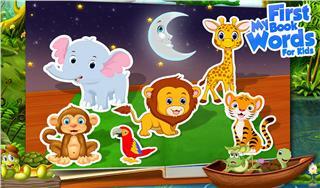 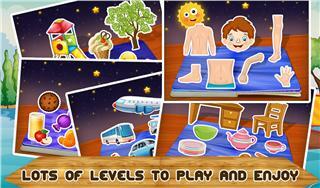 Touch on the 3D characters, objects and many other things that pops out of each page and learn the name of each. 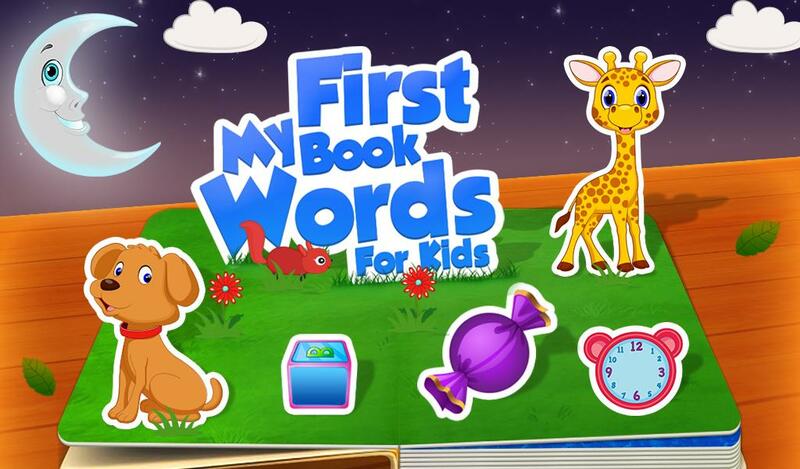 You will have learnt lot of words by the last page.